The transfer window approaches and Chelsea’s scouts are working over time along with club advisors and negotiators as the blues long shortlist of players is being considered. Manager Jose Mourinho has insisted he is happy with the squad this term, however it is likely that there will be two or three new arrivals this summer. Could their next move be a potential raid of Portuguese giants Benfica? 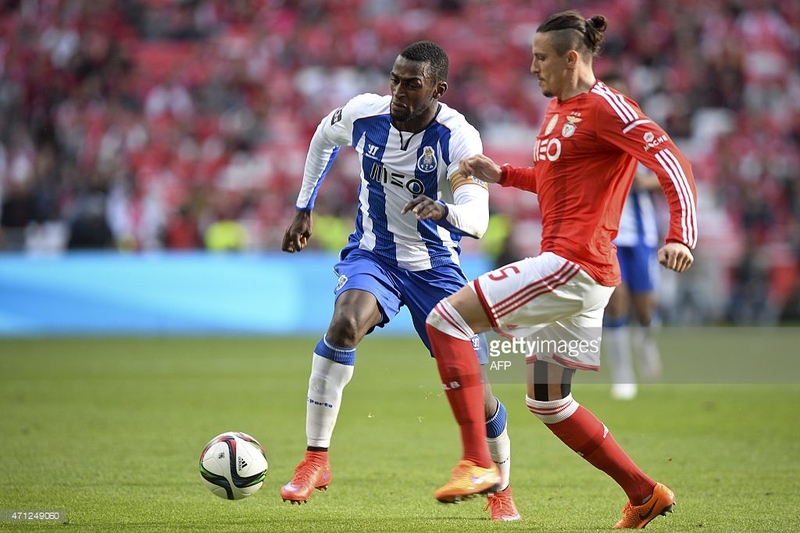 It is thought that Chelsea are interested in both Nico Gaitan and Ljubomir Fejsa. 27-year-old Gaitan has been previously linked with Chelsea and the winger has had another impressive season in Portugal. “If I had to choose, I would bet on Gaitan and Fejsa. They have superior quality, above average”. However, both players are key to Benfica’s first team and are under contract until 2018, but the blues have done many deals with the club before and a chance of cashing in once again may be too irresistible if any offers were to come in. Gaitan is also wanted by Manchester United and the red devils are readying an offer for the Argentinian international according to recent reports. 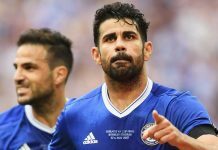 Chelsea may need to act fast should they want to turn interest in to a move.